BEIJING -- Magna Steyr, the Austria-based vehicle engineering unit of Canadian supplier Magna International, will develop a next-generation smart electric vehicle architecture for state-owned Chinese automaker BAIC Motor. 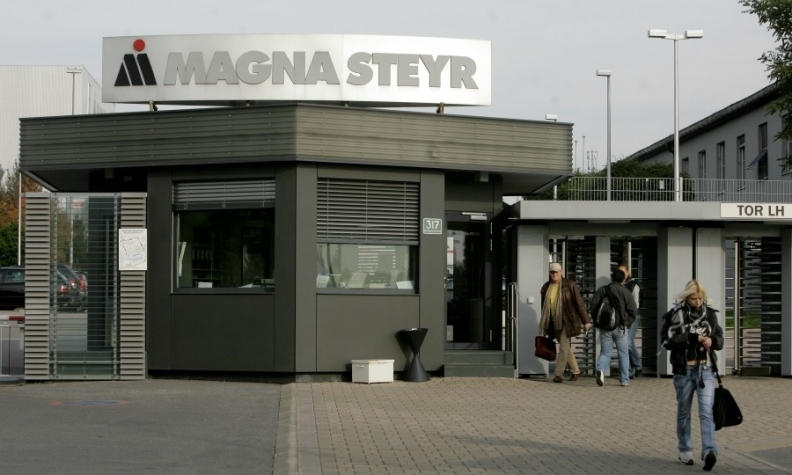 Magna Steyr was chosen for its innovation and cost-effectiveness in manufacturing and engineering as well as its full-scale electronic/electrical architecture and lightweight technologies, Magna said in a statement. With the addition of the BAIC partnership, Magna will have established 50 plants in China producing automotive exteriors, body structures and chassis, powertrain and vision components as well as locks and seats. Although BAIC makes gasoline-powered vehicles, it is a major EV maker in China, delivering roughly 25,000 EVs in 2017. It also has vehicle partnerships with Daimler and Hyundai Motor. Earlier this month, Magna International formed a joint venture with a component subsidiary of Guangzhou Automobile to make composite liftgates in the central China city of Changsha.